This month I wrote what I believe to be an important post for Women’s Running Magazine on the topic of Positivity, directed towards those who are constantly doubting their capabilities and always falling into the trap of comparing themselves to others. In the post I teach you how to turn your limiting beliefs around and increase your confidence in running. Many of us feel that we are not good enough, and I come across this all the time. Running is great for uplifting our spirits, improving our wellbeing and making us feel better about ourselves overall. However, often setbacks and injuries hinder the degree to which we feel we are accomplishing our aims. This is the point at which the dreaded self-doubt begins to creep in. What I enjoy the most about my role as a Mind and Body Coach is being able to help people regain enjoyment in training, and to overcome any obstacles they face along the way. This not only boosts their fitness but their lives overall. I’ve helped many women succeed in running and to derive an amazing sense of accomplishment from it. 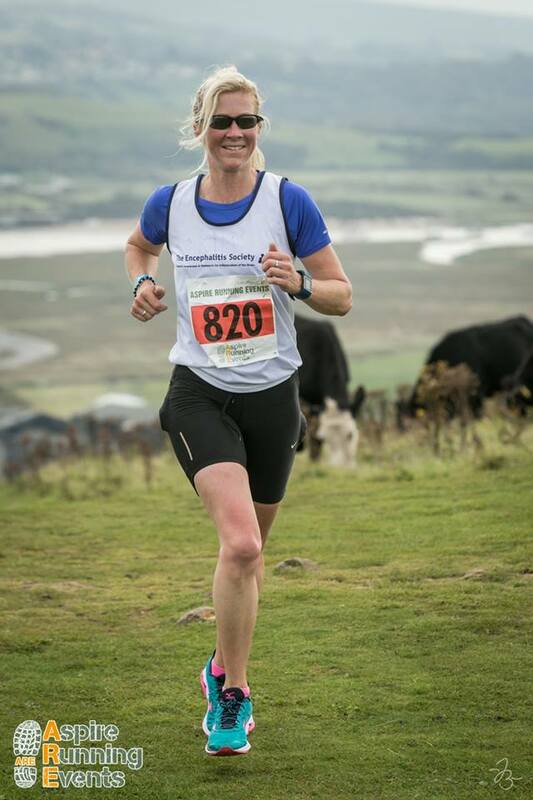 I’ve completed many marathons and races around the world myself and even when I didn’t achieve what I set out to I managed to maintain my self-belief, mental resilience and confidence, and this is what I help others to do. I reference chartered psychologist Louise Deeley in the article who states there’s a strong argument to suggest that positive evaluations around our running capabilities and our ability to manage a situation and our performance expectations can help female runners to maintain consistency over long races. In essence, developing a positive mindset is one of the most important things we must do to help us overcome adversity and to fulfil our highest potential. Ultrarunner and editor-in-chief of irunfar.com Byron Powell recommends smiling if you want to run better for longer. Byron believes those who truly make an effort to enjoy training by remaining in that positive mindset will do better. Obstacles do arise, that’s life. This is why developing a positive mindset provides us with the tools and strength we need to overcome setbacks and continue moving forward. I suggest getting a notepad and making it your mental strength journal and use it to grow your inner confidence over a 6 month duration. Like anything else, building mental strength takes consistent effort and commitment. In doing so I’m confident you’ll quickly begin to feel more positive. I suggest making a note of the things you did well, and how these made you feel. Try also writing down things which you felt limited you and then make a plan of action for how to combat them next time. Ensure you regularly review your positive journal. One of the hardest tasks we all face is overcoming our limiting beliefs, so I suggest making a plan to first, make them more useful and then in time to dismiss them entirely. I recommend making a note of a couple of these internal beliefs, something like you’re not fast or good enough, plus one physical limitation, such as struggling to eat well. I ask that you place these into a column and then next to them you write positive beliefs that you’ll aim to accomplish over time. You can write down something you’ll do gradually to change your current habits. I love the idea of vision boarding because it’s a powerful tool for creating positive mindsets, so I propose that you go ahead and create one to present your performance goals. Cut out pictures of people, places and quotes that inspire and motivate you. Most importantly the board needs to be displayed somewhere in your sight to remind you every day of your goals. Finally, I stress just how essential both patience and presence are for runners, yet how tough they can be to fully embrace. Patience relates to awareness, of how you feel each day, understanding your body, your energy, sleep patterns and adapting your training habits to suit. Presence relates to what you’re doing right now, reading this article for example and thinking about how you will apply the advice you’ve been given. If you choose to implement these ideas you’ll enhance both your running and life as well as equipping yourself with the tools you need to combat setbacks, as well as overcoming fear and growing your inner confidence. If you would like to buy a copy of Women’s Running and read more click here. For Mindset & Confidence Coaching click here, and for Running Training plans click here. For any general questions just pop me an email kim@energisedperformance.com or tweet @kimingleby. 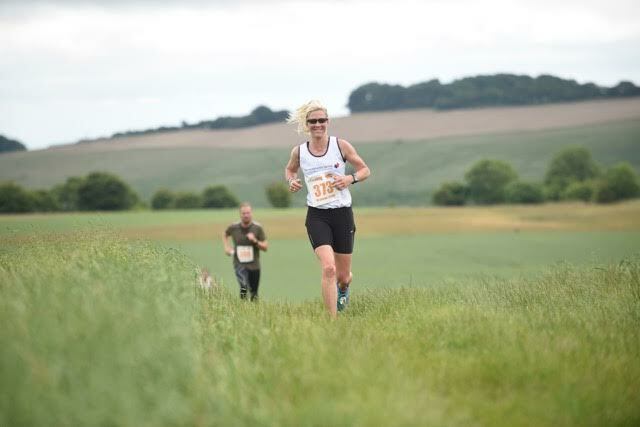 Photos credit: Martin Hartley & Aspire Running Events.